Single Pocket Zippered pouch holds keys and coins. Pouch made of suede like material. Product Size: 4 3/8"W x 3" H.
Now you can give everyone a reason to remember your brand when they leave their house in the morning or return in the evening. 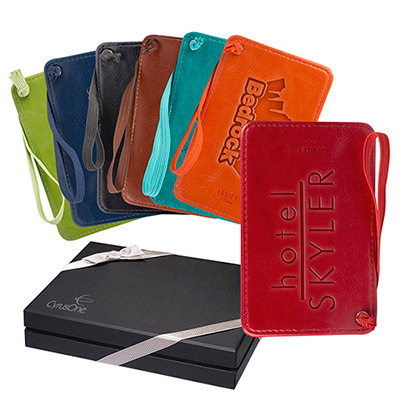 By using the power of Bulk Mini Zippered Pouches you can really make a great impression of your brand. 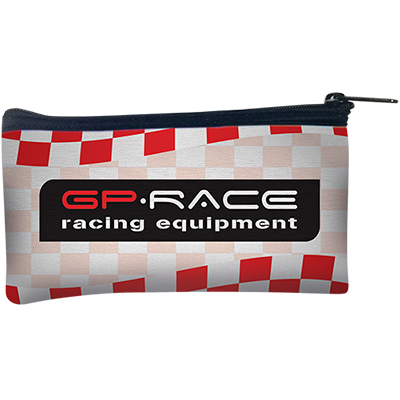 We highly recommend our Custom Mini Zippered Pouch like - Single Pocket Coin & Key Zippered Pouches for your brand promotion. 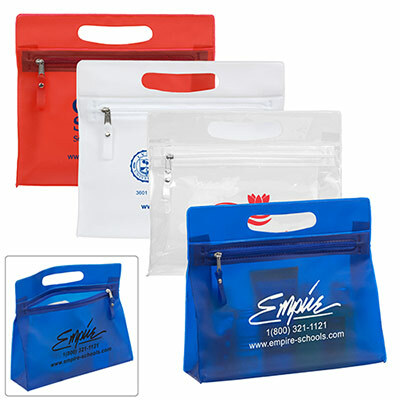 These unique custom promotional coin pouches will maximize your brand recall several times during the day. So why wait? 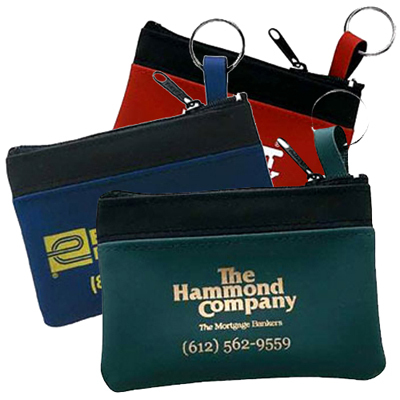 Use the power of promotional key holders by ordering a bunch of Single Pocket Coin & Key Zippered Pouches today! "A great giveaway for tradeshows and conferences. Since the recipients could use it immediately, it brought us many leads." 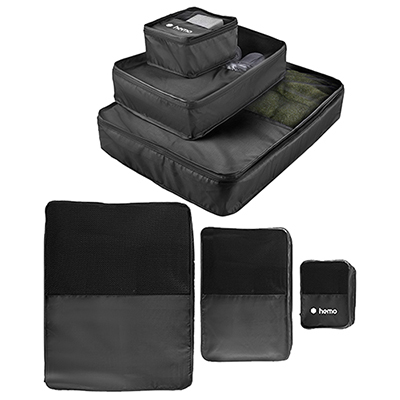 "The Mini Zippered Pouch has won us some good appreciation. " Keep your coins safe in a Zippered Pouch!